It’s a collabo many have been secretly imagining for along time now and it has finally happened. 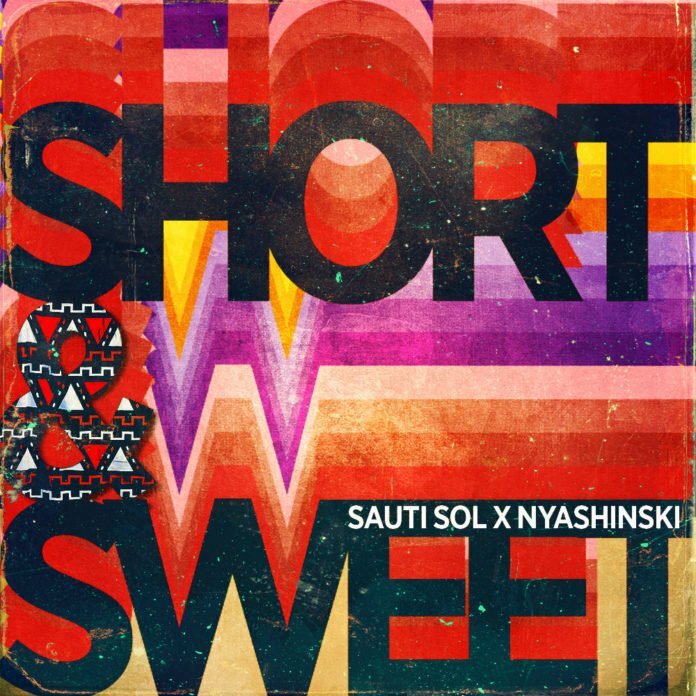 Popular boy band Sauti Sol have collaborated with top singer Nyashinski for their new track “Short and Sweet”. The song is already out and the video will be dropping any minute from now. 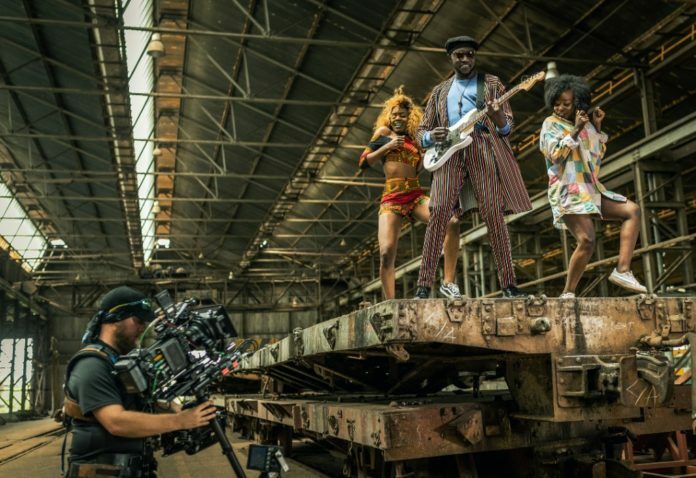 “Even before I came back to Kenya, I was always in awe of the works of Sauti Sol,” said Nyashinski. 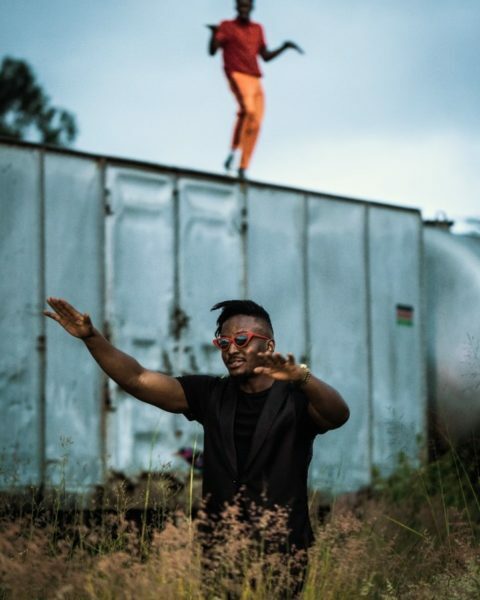 “Short and Sweet” is the fifth single of their upcoming album “Afrikan Sauce” which is currently in the kitchen and will we be served pretty soon. 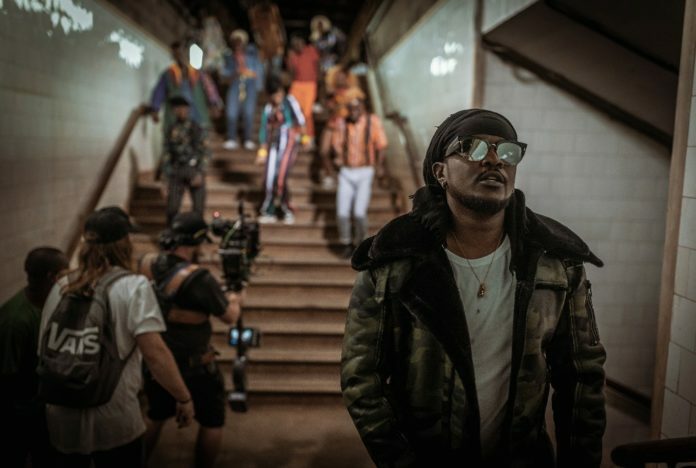 Other songs in the album include: Melanin (Ft. Patoranking), Rewind (Ft. Khaligraph Jones), Afrikan Star (Ft. Burna Boy), Girl Next Door (Ft. Tiwa Savag) and Live and Die in Afrika (Remix) (Ft. Rick Ross).